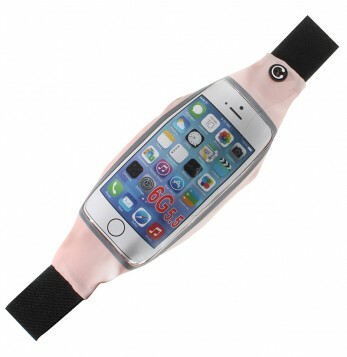 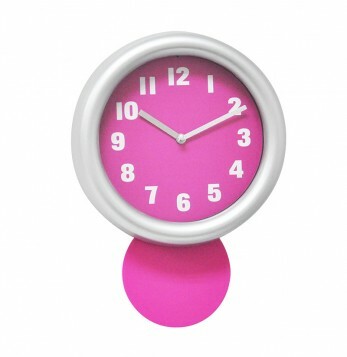 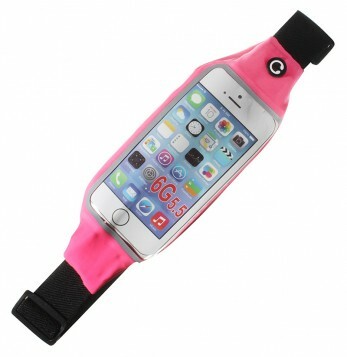 BRAZALETE PARA CELULAR PANTALLA 5.5 FUCSIA, SIN IMP. 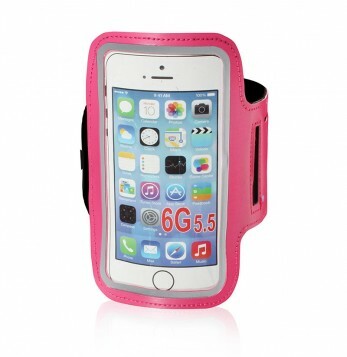 PROTECTOR ANTI AGUA PARA CELULAR, FUCSIA, SIN IMP. 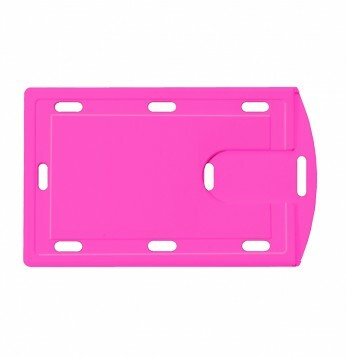 RIÑONERA REFLECTIVA PARA CELULAR 5.5, FUCSIA, SIN IMP. 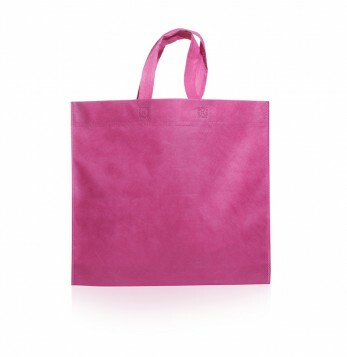 ECO BOLSA 45X40X10 CON MANIJAS, ROSA, SIN IMP. 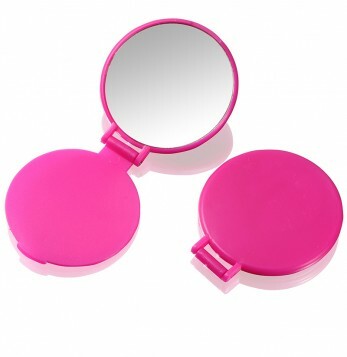 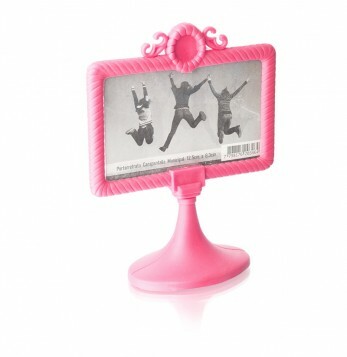 RIÑONERA REFLECTIVA PARA CELULAR 5.5, ROSA, SIN IMP. 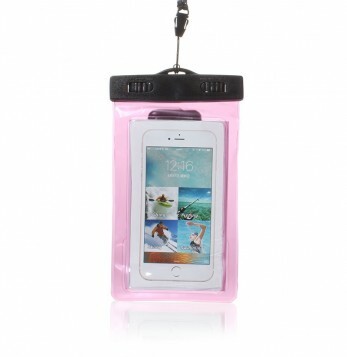 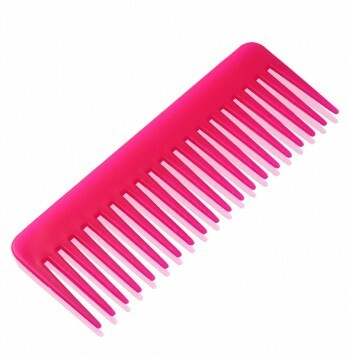 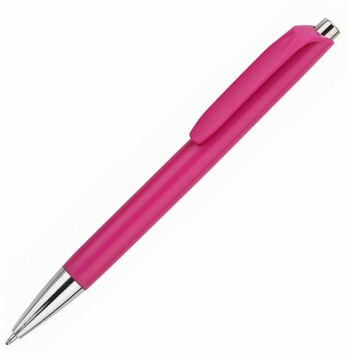 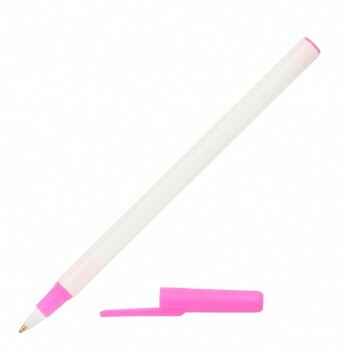 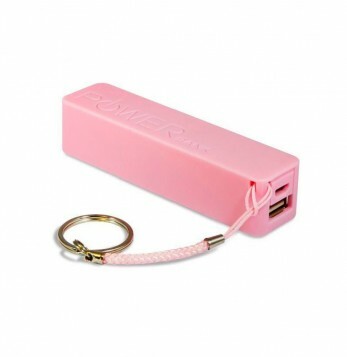 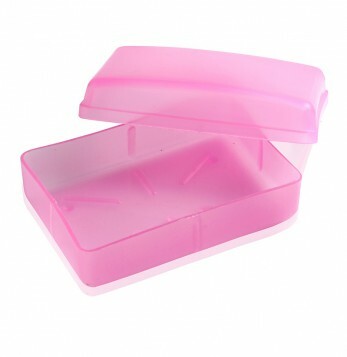 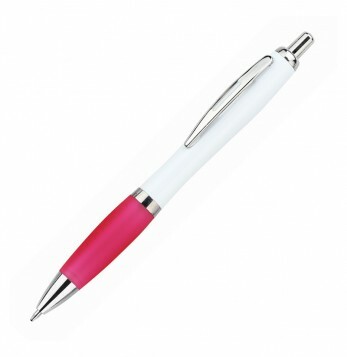 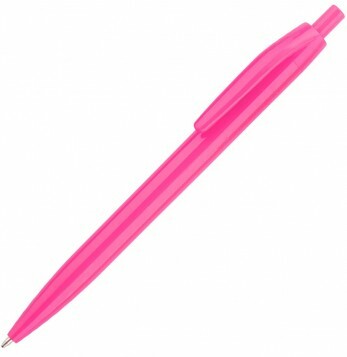 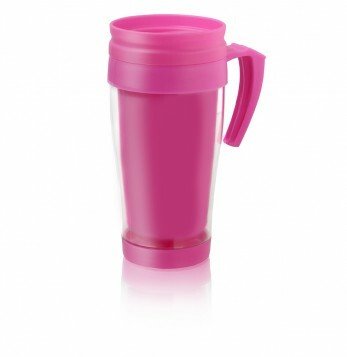 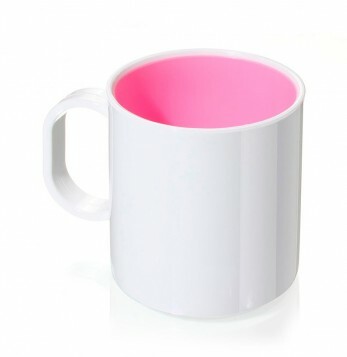 ESTUCHE ANTI AGUA PARA CELULAR, FUCSIA TRANSLUCIDO, SIN IMP. 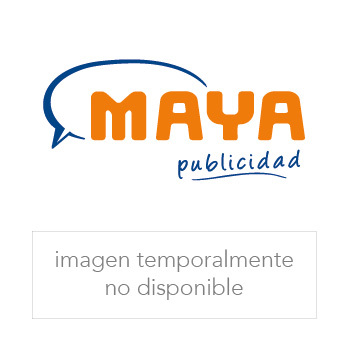 JARRO TERMICO 400 CM³, CHICLE, DET. 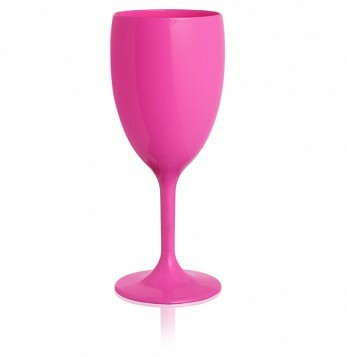 CRISTAL, SIN IMP. 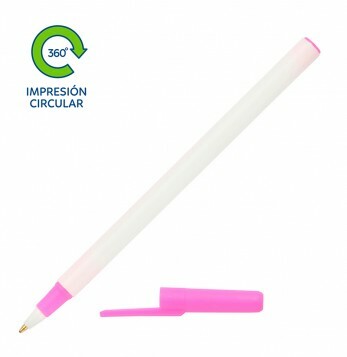 JARRO TERMICO 400 CM³, CHICLE, DET. 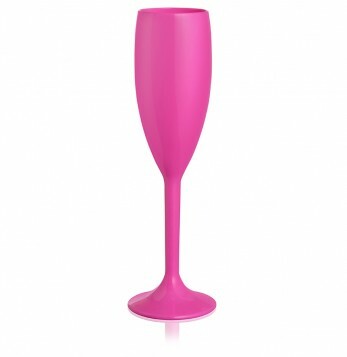 CRISTAL, CON IMP.